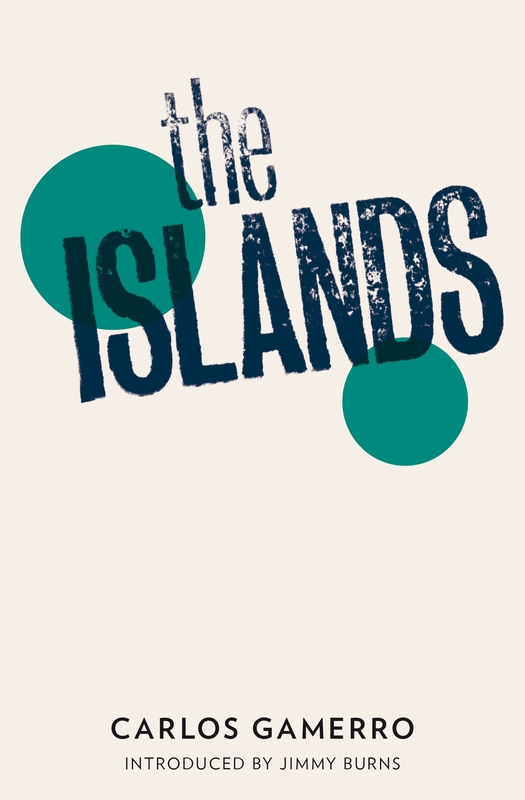 The Islands are the Falklands and Gamerro’s narrator, Felipe Felix, was a conscript soldier who took part in the Argentine invasion of 1982; there are flashbacks but the bulk of the novel takes place ten years later, in 1992. Neither novelist nor this reviewer can resist invoking the Argentine’s most lauded writer Borges who described the 1982 war as ‘two bald men fighting over a comb’, an absurd image that, but for the loss of life, seems appropriate and amusing. But, if the events of 1982 were absurd, a decade later things have become more bizarre and unreal. Our hero Felix, who has links to disaffected soldiers still smarting from defeat and their conspiracies, is a computer games writer and player, and most importantly has become a computer hacker, a hero to aficionados and the go-to guy for anyone in need of information in the modern digital world. As the novel opens, a cartoonish ‘Mr Big’ named Fausto Tamerlan, hires (it is clear no one would refuse Tamerlan) Felix to trace twenty-five witnesses who saw Tamerlan’s son kill a man. While this thriller-ish plot bowls along, a new element of mystery is introduced when Felix intuits that there was a twenty-sixth witness, someone who naturally links into the novel’s romantic sub-plot. It is the nature of thrillers, even those at the literary end of the spectrum, to be complicated but I was unprepared to discover, more than half way through the book, that Tamerlan has quite a different line of enquiry that he needs Felix’s expertise to unravel (and Felix duly heads off in pursuit of this second McGuffin). In an afterword, the author notes that the English language version of The Islands is 100 pages shorter than its Spanish original; it is hard to say whether this is a good or bad thing. At 545 pages I found the English version a bit exhausting but it’s possible the longer version might have made more sense. There is a bewildering variety of registers to accompany the various strands of the plot. Tamerlan and his sci-fi HQ is like something out of a fantasy novel, Tamerlan himself is like a James Bond villain but then delivers himself of some convincingly deranged soliloquies. Some of the disaffected soldiers are also cartoonish baddies but then there are some very moving passages about Argentine brutality to fellow Argentines which seem to come from a much more serious-minded novel. Gamerro’s writing about the plight of the ill-equipped and badly led invasion force rings true in the way that the thrillerish adventures a decade later can’t match; writing of real quality is followed elsewhere by pop smartness – ‘”Make sure you write a counterfactual world where you don’t need money to get things” I snarled after agreeing to his terms, and I could hear the electric sparks of his laughter before he answered…’ All in all a lot to cope with, rather too much for this reader.